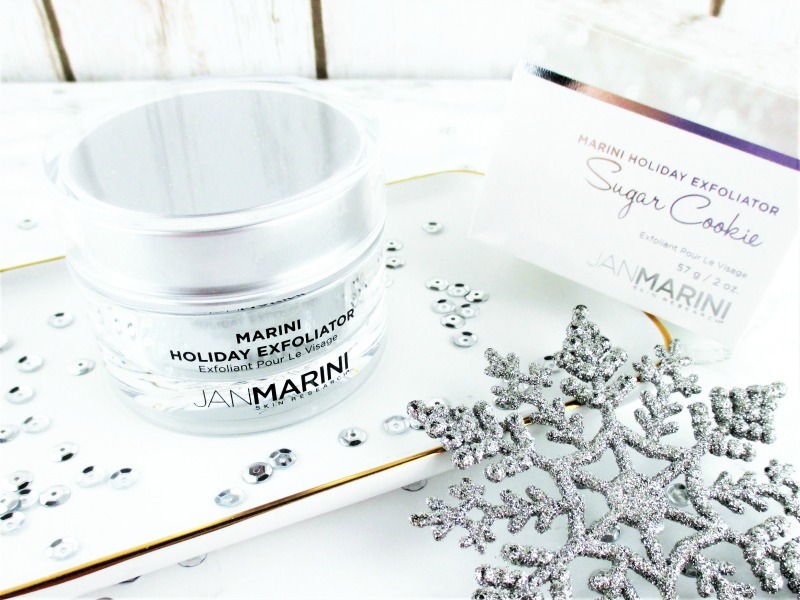 Jan Marini Holiday Exfoliator, $90.00 smells so yummy that I can forget that I'm actually giving my complexion a deep, revitalizing treatment. Tiny particles gently scrub and lift flaky, dead cells and surface debris while they release a protective ingredient that helps protect my skin from feeling dried out or stripped. Glycolic Acid, Papian from green papaya and Bromelian from pineapples exfoliate, encourage continued cell turnover and make my skin feel silken soft and leave it noticeably brighter and radiant. So, how do I like to use this? 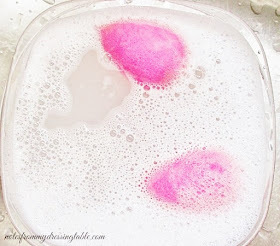 Well, after my evening cleansing, I dip up a little of this whipped, airy feeling golden stuff and smooth it gently across my damp skin, working it with gentle pressure in circular motions for a minute or so then I rinse with warm water and gently pat dry. I follow up with essence, Jan Marini Hyla 3D Activating Complex for extra moisture retention and my favorite night cream and eye cream. In the morning, my skin looks and feels so glowing and fresh and feels baby soft. The natural chemical exfoliants in this scrub can cause temporary warmth and mild stinging and my skin is a little pink, after but it soon settles and looks and feels so lovely that it's worth a little very mild discomfort. If your skin is sensitive or if you've never used chemical or physical exfoliators, test this scrub on a small area and see how your skin reacts before you go all in. If you are under a dermatologist's care for any skin condition have a little chat with your doc just to be on the safe side. I don't want to spoil all of the benefits from my treatment so I make sure that I use a good sunscreen - mineral, of course - to protect my complexion from the harsh rays of the Arizona sun. Yes, even in winter and on cloudy days. UV is relentless, gentle reader, we must be diligent in our efforts to thwart it's negative effects. Okay, lecture time over. 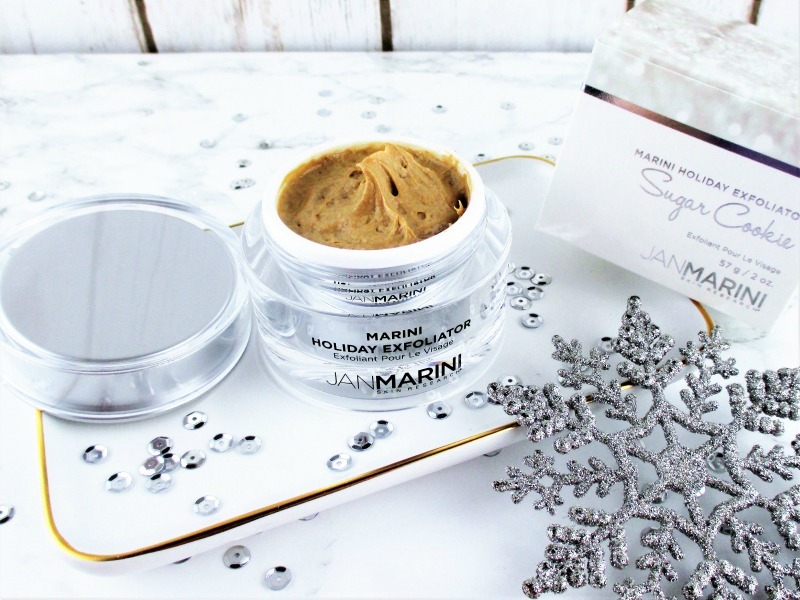 The upshot is, the Jan Marini Holiday Exfoliator smells like fresh baked Christmas cookies and it makes my skin feel incredible and you really. really need to get you some because you're going to love it as much as I do. You can find this yummy stuff and other beautiful and effective skin care at Jan Marini Skin Research. Jan Marini skin care is cruelty free. 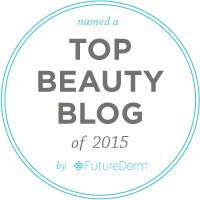 Have you tried this exceptional skin care brand? What are your favorite products? This looks delectable! Holiday scented scrubs are the best! Chocolate Truffle sounds pretty darn good. It's great that they have holiday additions. Nice to hear your thoughts on this exfoliator. Looks like a really great treat for the skin! I want to get a spoon and eat it! Oh my! This sounds so perfect! The price is steep but it might be worth it just to smell it!! Seriously, it sounds like a wonderful product. 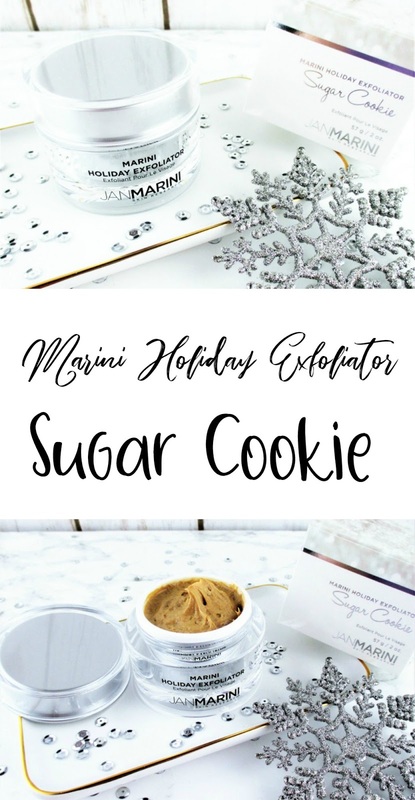 Ugh a sugar cookie scent would have me exfoliating my face for hourssssss. This sounds good enough to eat! I adore a good exfoliating scrub! It sounds sooo yummy! I also love their sunscreen, it's one of the best.